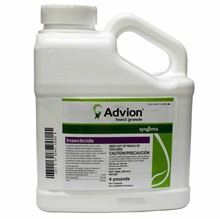 Turf pests have met their match with Advion® insect granule. 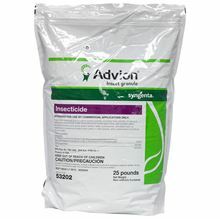 Advion Insect Granule contains the active ingredient indoxacarb in a formulation that is highly attractive to house crickets, field crickets, cockroaches, silverfish and nuisance ants. Used as a rescue/curative treatment, Advion applied in the late summer and fall controls large mole cricket nymphs and newly emerged adults, which are destructive pests on golf courses. 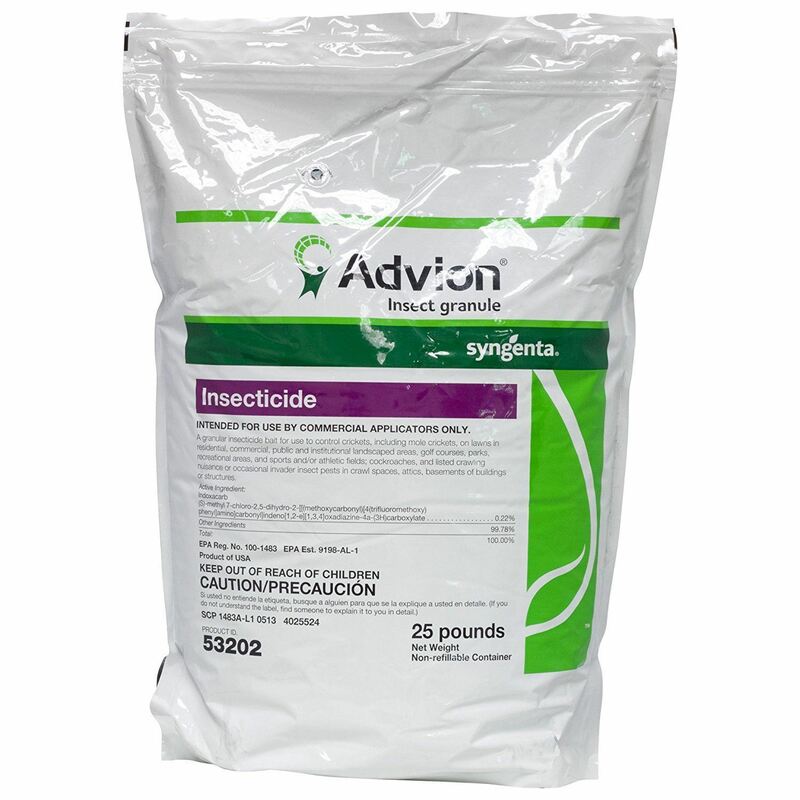 Advion insect granule is effective when used outdoors as a broadcast, perimeter or boundary treatment in residential and commercial landscaped areas, golf courses, parks, recreational areas, and sports and/or athletic fields. Its non-repellent, low-odor formulation is designed to thoroughly control insect pests in heavily mulched areas. Plus, the active ingredient in Advion is highly effective on target insect pests for efficient control with minimal impact on non-target insect species—so you can take care of the problem insect pests while taking care of your surroundings. Used indoors, Advion can be applied to attractive harborage areas for many perimeter pests such as attics, basements and crawl spaces. Fast results on house crickets, cockroaches, silverfish and nuisance ants.